Plastic. It is literally everywhere – an unavoidable material in homes, businesses and leisure activities. Since its birth in 1869, it has grown into a necessary product within everyday life, its long-lasting durable nature making it an ideal component of many things. Of course, the overwhelming optimism that came along with its creation has long since vanished, as we learn about the damage it is doing to our environment. 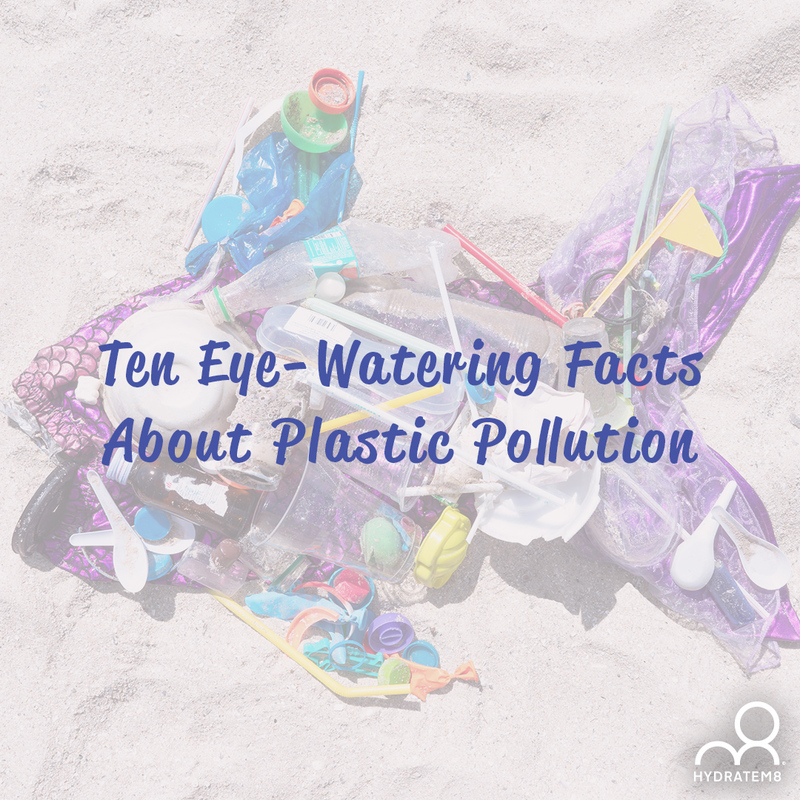 Here are ten facts that you might not have known about the extent of plastic pollution. 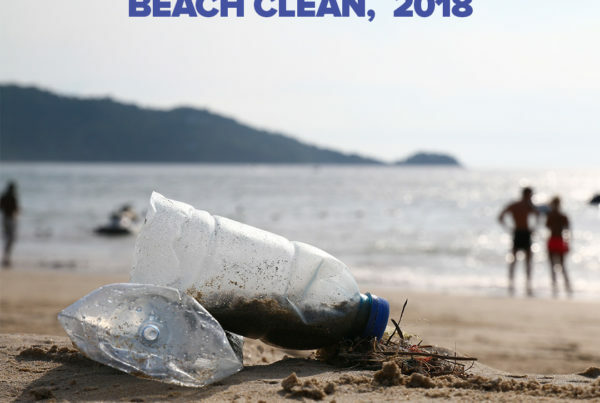 Plastic has been polluting our oceans since the 1960s – 50 whole years before David Attenborough created a documentary showing seas filled with litter, it was already common knowledge that plastic debris was making its way into our waters. More plastic has been produced in the past ten years than in the whole of the last century – in fact, instead of doing anything about it, we’ve been demanding more plastic! It breaks down into microscopic particles in the sea – perhaps you already knew this one. Or maybe not. But did you know that one litre bottle breaks down into enough pieces that there could be a fragment on every mile of beach in the world? We throw away half of plastic waste after a single use – disposable plastics make up half of our plastic waste! Imagine if we just stopped using them! Think reusable, not disposable. Only 5% of plastics are recycled –even if you diligently place every plastic item in a recycling bin, it is still cheaper for manufacturers to create new plastic, rather than recycle. The recycling rate is still ridiculously low! Of all the waste we throw away, 10% of it is plastic – avoid disposable products and recycle as much as possible. Imagine how much lighter your bins will be! Plastics degrade very slowly – it takes between 500 and 1000 years to break down. If you consider the fact that it was only invented, in a very crude form, 150 years ago, that means every single piece of plastic ever created is still somewhere on this earth. 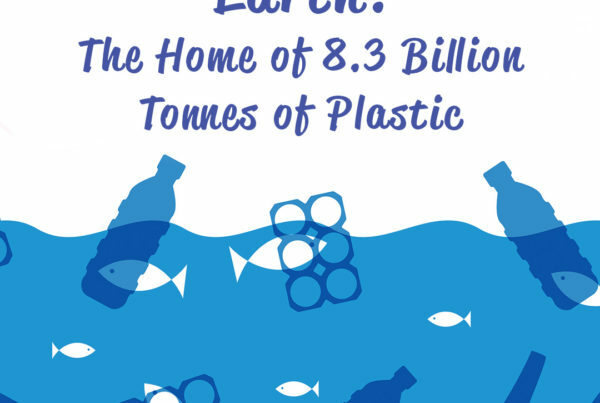 Plastic floats – around the world, there are great big plastic islands floating in the sea. Take a look at the North Pacific Garbage Patch off the coast of Hawaii, an island larger than the whole of Mexico. Wildlife is suffering – again, you probably knew this, but did you know that in 2014, the number of plastic-related deaths per year stood at one million sea birds and 100,000 marine animals? It is in our bodies – it is in the fish we eat and it is making its way up the food chain. BPA is absorbed from disposable plastic bottles and is thought to be present in almost every single person in some form. Our bodies are not made to digest plastic and it works as an endocrine disruptor, playing havoc with our hormones and almost certainly causing irreversible damage. It is unlikely that we can spend our lives completely avoiding plastics – in some ways it is an extremely positive influence on our lives. Disposable plastics, however, are unnecessary – make sure you use your HydrateM8 products as alternatives to this disruptive material. 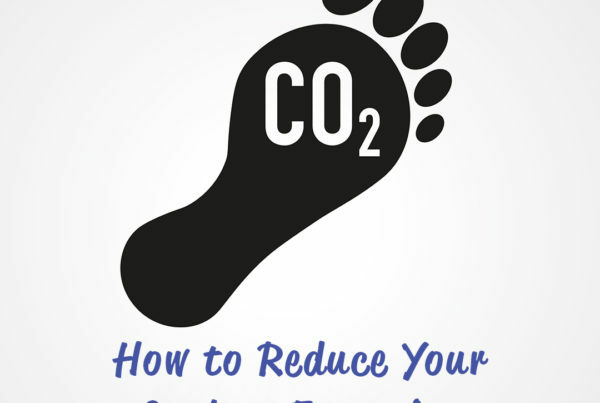 Next PostShould You Install a Water Softener?